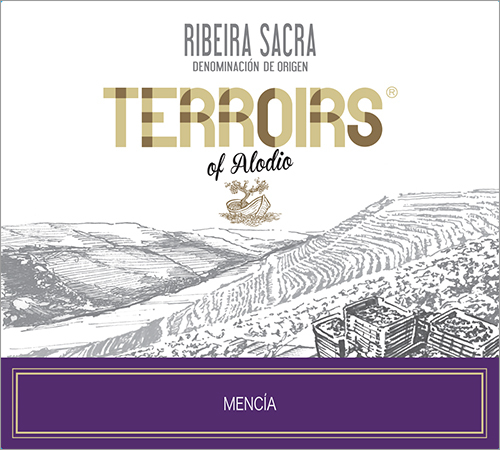 The Terroirs of Alodio Ribeira Sacra Mencía 2017 is a distinctive, Mencía-based red. 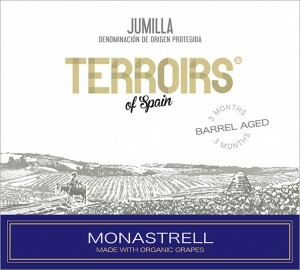 It features small amounts of the grapes Brancellao, which adds bergamot and orange peel nuances,and Merenzao, which adds forest floor and porcini mushroom notes. 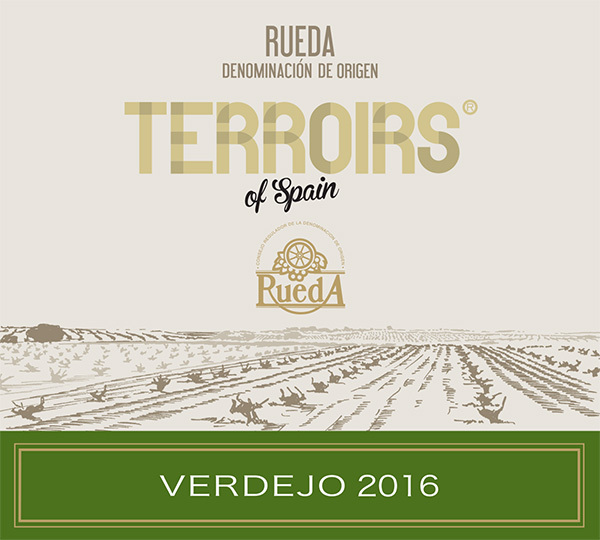 The grapes are sourced from acclaimed winery (Adegas Costoya) Alodio’s old vine plots, along the steep, terraced slate banks of the Sil River. The vines were planted from 1919 to 1999 (averaging 40 years old) and this cuvée was crafted by winery owner and winemaker Carlos Costo. 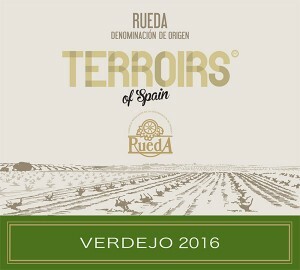 The result is a unique, fresh, and also fuller-bodied expression of Ribeira Sacra terroir. Tasting Note: The ripe and concentrated 2017 vintage shows a nose full with inky black plum and fresh black cherry scents backed with notes of earth and wet stone. The palate is full, bright and very juicy with a spine of black plum and touches of black pepper, wild herbs and a citrus edge. 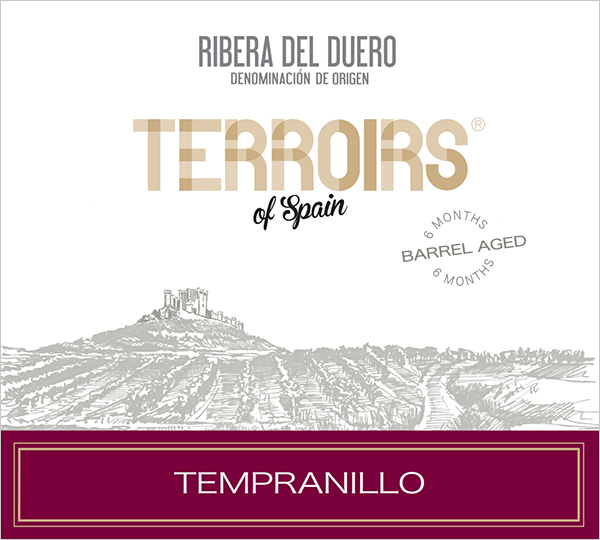 The core fruit flavors are buttressed by rich, well-integrated tannins, lending heft to the mid-palate, that rides into a very long finish, featuring deep cherry flavors and mineral and earth undertones. Expressive, mouth filling and very drinkable. 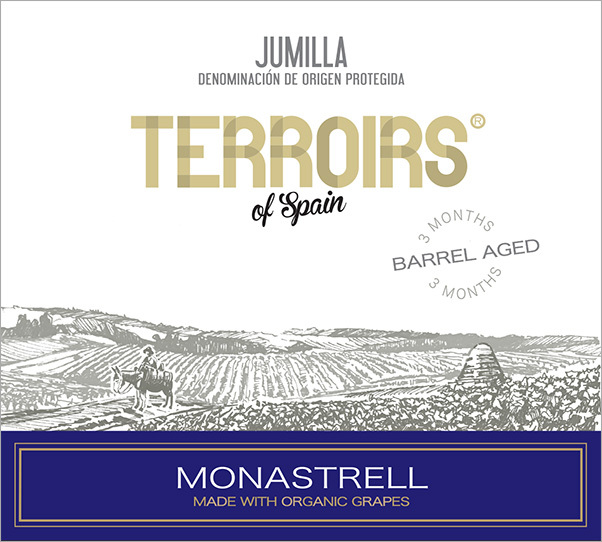 Fermented with wild yeasts. No oak aging.